- CrucialTrak’s SlimSwing is now showcased at one of top global leading Chem and Household & Health Care company, LG. -	New upgraded features were added for customized options: 1) Edge lighting panel 2) Extended gate panel 3) Wider user space experience in the fixed area. LG needed to renovate the entrance at their building at Gwanghwamun, Seoul. 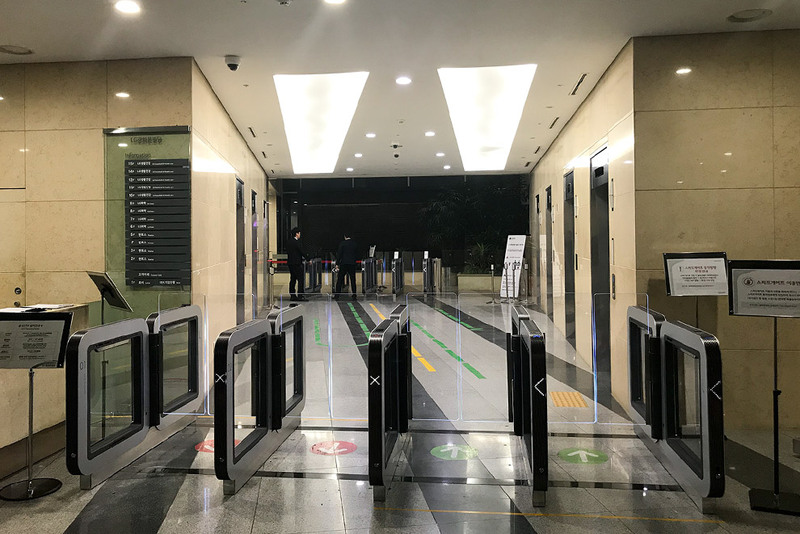 Before the renovation, the entrance at the site had a sliding gate installed was not able to satisfy the client’s security and convenience requirements. 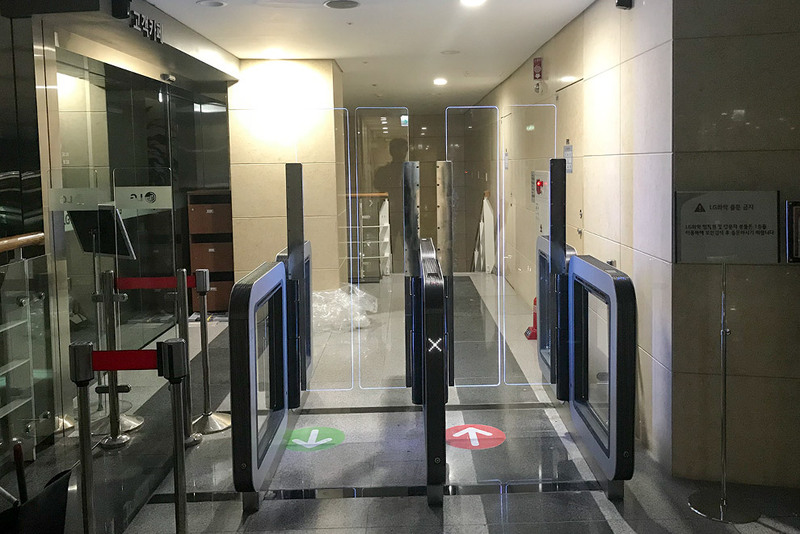 The previous gate was beginning to lose functionality and the client desired enhanced replacement at their main entrance and the 2nd floor facility. 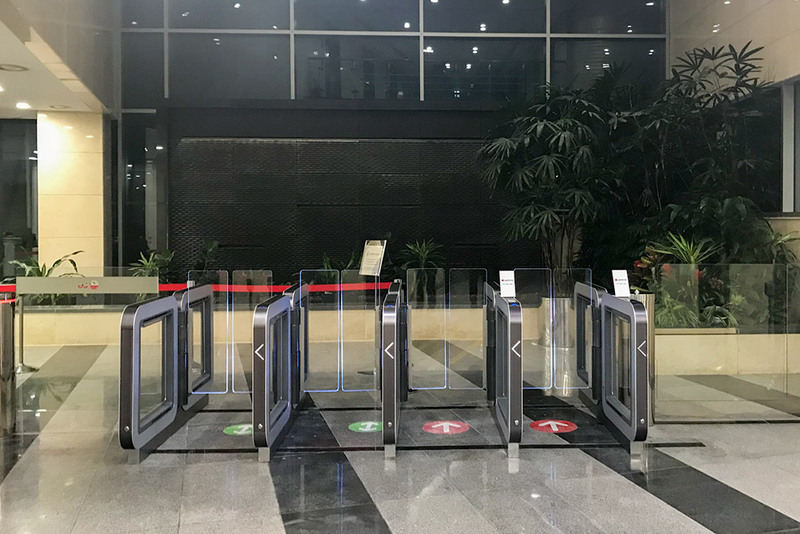 The client’s major needs were to elevate security level and to increase traffic flow of people entering and exiting and required a gate solution which incorporate into the interior atmosphere of the building’s main entrance. 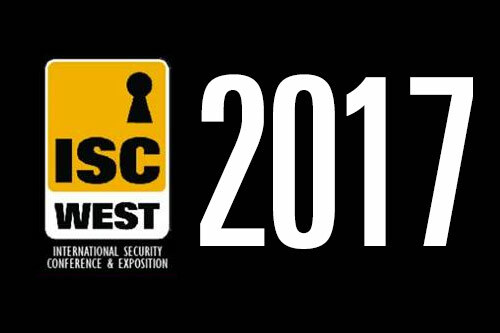 Additionally, there was concern from the 2nd floor facility about access issue on differentiating the security level from the main entrance. After in-depth consulting and evaluation with CrucialTrak team, the client chose SpeedTrak SlimSwing with customization options. Edge lighting panel function was added for more intuitive open/close indication and 1,800mm Extended panels were integrated at the 2nd floor facility area to heighten security level and prevent any tailgating or free-pass attempts. 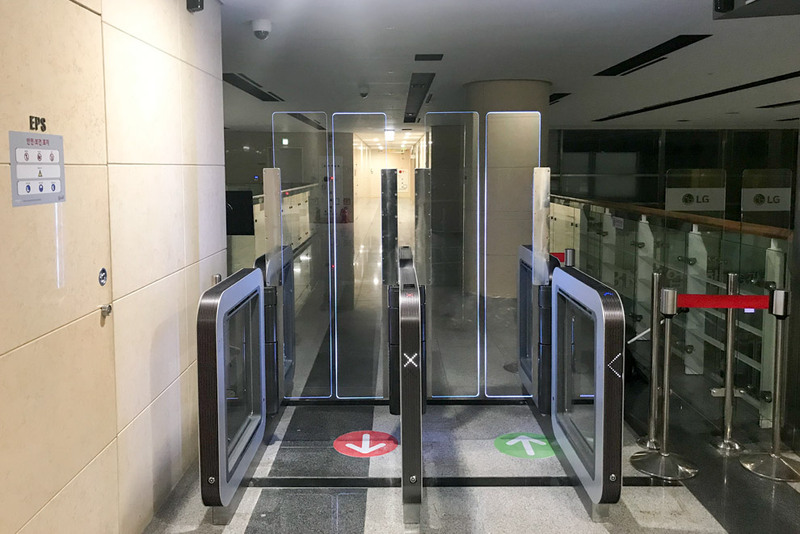 SlimSwing, as being the slimiest speed gate with elegant design in the industry offered wider space than pre-existing gate and comfortable user experience.